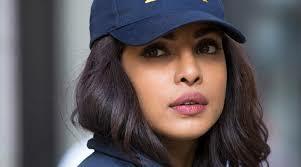 International star actress Priyanka Chopra lands in India after wrapping up her work on 'Quantico season 2' and bagged three Bollywood films. News is that Priyanka will next be starring in a biopic based on late Indian astronaut Kalpana Chawla. 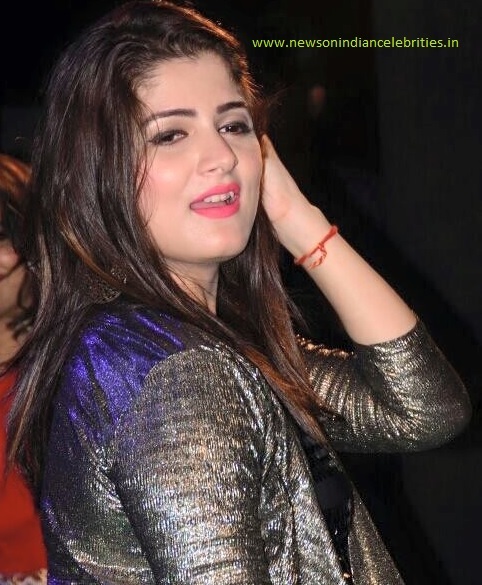 The biopic will be directed by newcomer Priya Mishra and the film will be produced by a new banner. The film is expected to be made on an international level and a new production company by the name of Gateway is most likely to back the venture. Kalpana Chawla, was the first Indian-origin woman to enter space. She first flew on Space Shuttle Columbia in 1997 as a mission specialist and primary robotic arm operator. In 2003, Chawla was one of the seven crew members who died in the Space Shuttle Columbia disaster.